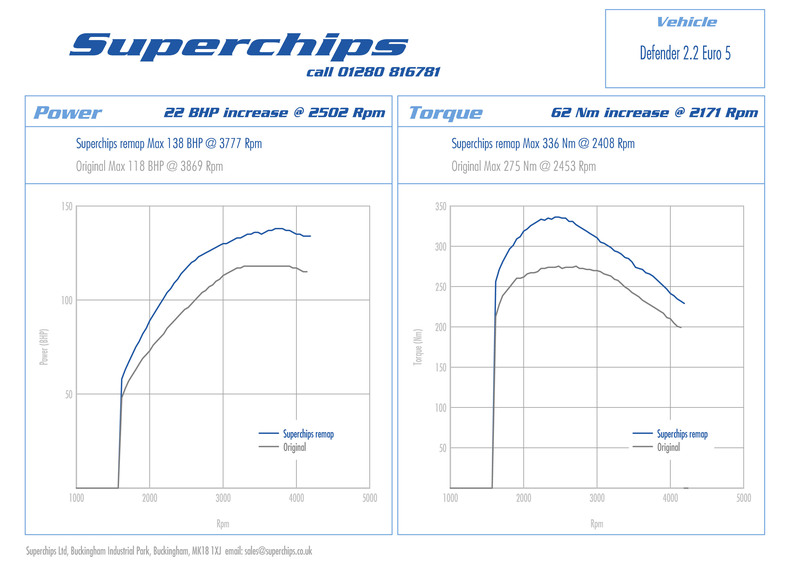 Owners of June 2009 onwards Renault Scenic 2.0 dCi FAP (160PS) models can now benefit from the additional power, torque, response and fuel economy of a Superchips ECU remap. 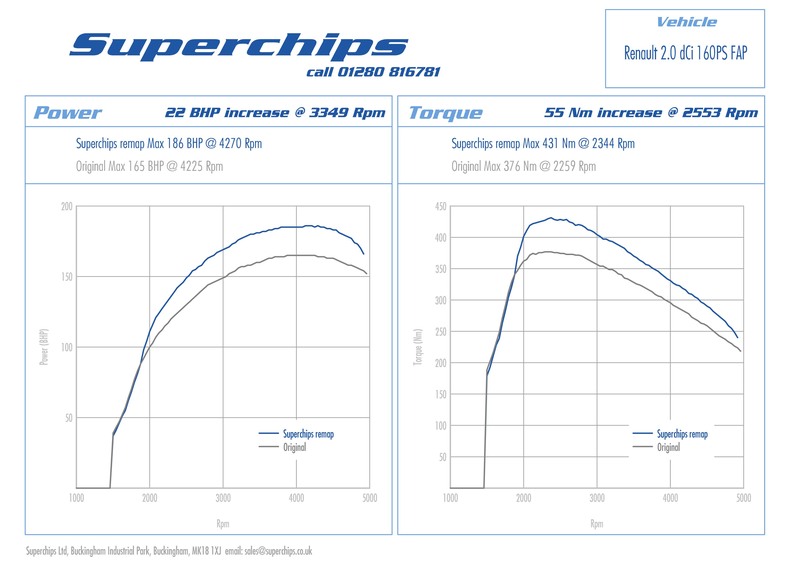 Featuring Superchips performance optimised code developed and proven via a mixture of dyno and real world testing, the Superchips ECU remap for the Renault Scenic 2.0 dCi FAP (160PS) increases power by 22bhp at 3349rpm, with gains throughout the rev range from just 1700rpm. 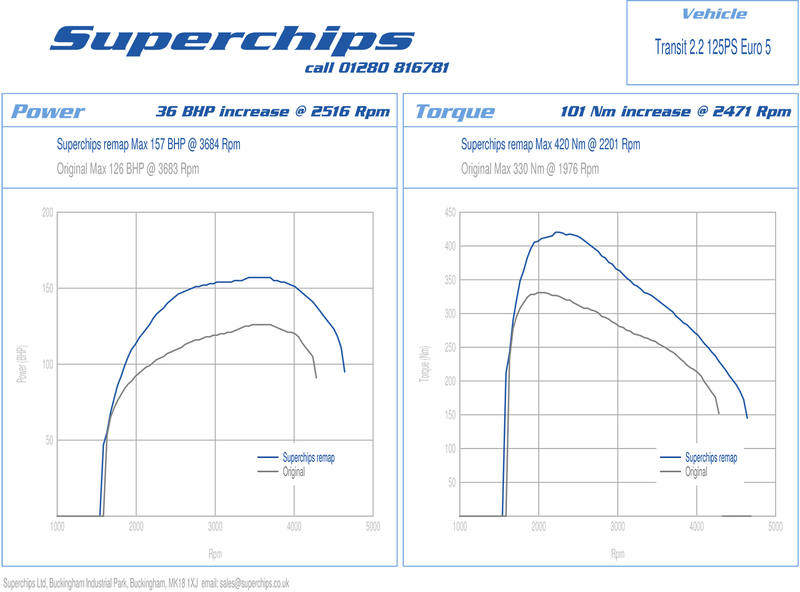 The Superchips ECU remap also greatly increases the Scenic’s torque output, which jumps by 55Nm at just 2553rpm, highlighting the user-friendliness of the conversion. 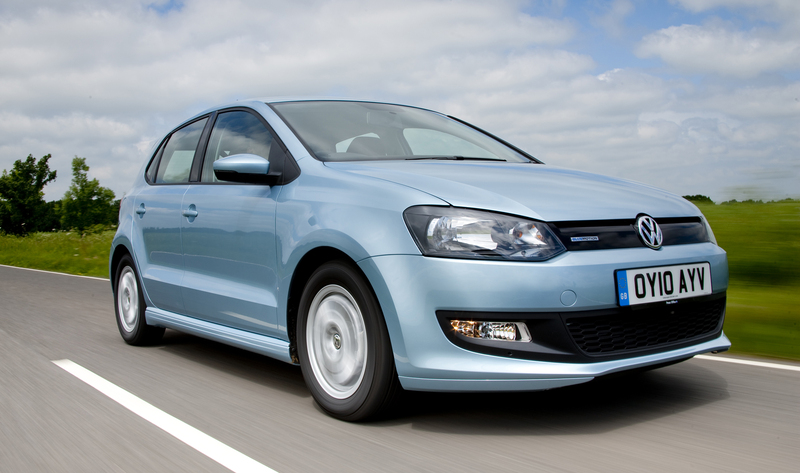 Behind the wheel the Superchips upgraded Scenic feels more responsive, eager and willing for load carrying, towing, fast cruising or grand touring with the family. 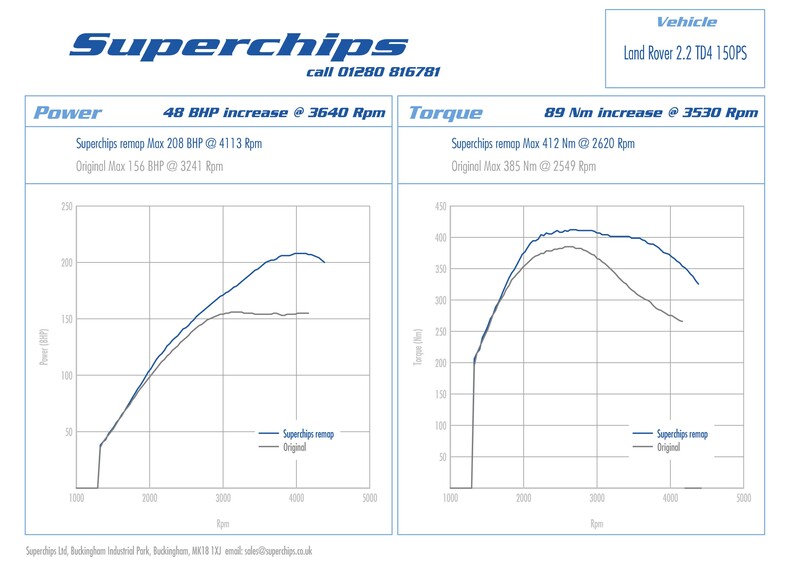 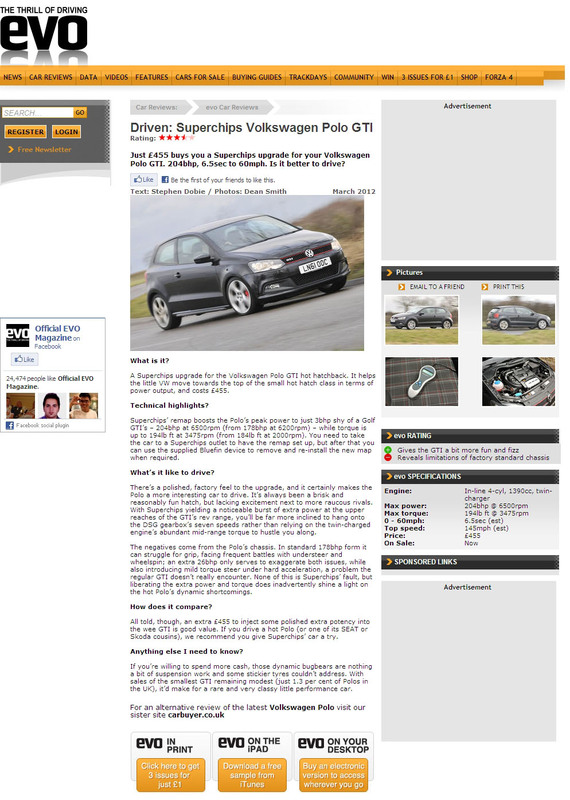 Crucially this extra performance doesn’t come at the expense of the Scenic’s fuel economy – if driven in a ‘like for like’ manner the additional low speed torque and efficiencies realised the by the Superchips upgrade have the potential to increase fuel economy by up to 7%.